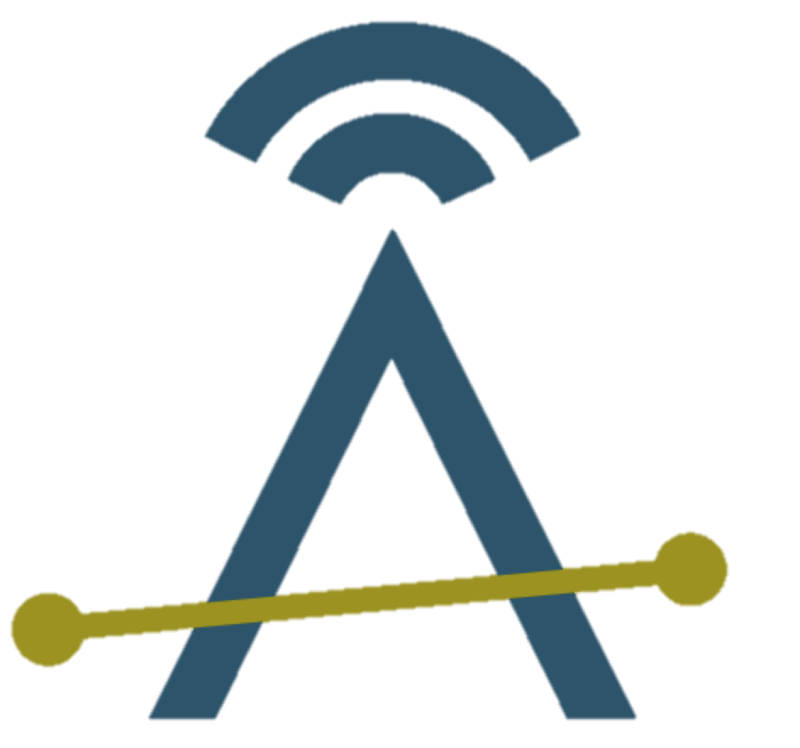 The article, Telehealth to Drive Global Home Healthcare Market to $355.3B by 2020 published in Mobile Health News, predicts a 7.8% Compound Annual Growth Rate (CAGR) for Home Care from 2014 to 2020. Note that Grand View is specifically looking at the broad range of equipment and services designed for exclusive use for home or other non-medical establishments by non-professional caregivers, family members, or the patients themselves. The article further predicts that: Increasing adoption of telehealth and other emerging healthcare technologies are expected to drive market growth over the forecast period. 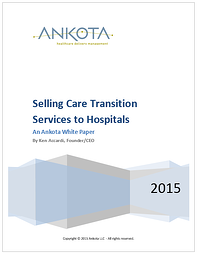 Ankota generally looks at the over 80 population as the best proxy for the home care market size. If you look at the graphic below published by AARP, it looks like this 7.8 percent market growth predicted by Grand View Research corresponds to a less than 4 percent per year growth rate in the over 80 population. 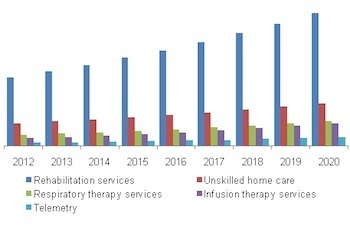 I believe that the growth in the home care equipment market predicted by Grand View corresponds to their prediction that more telehealth technology will be deployed in this time frame. Generally technology investments cost a bit more up-front but then result in savings for an ongoing period of time. Referring again to the AARP graph, take a look at the over 80 population after 2020. According to this graph, the number of people living into their 80s is predicted to double between 2020 and 2040. While this is good news for the home care industry, there is also a big problem in that the number of potential caregivers will be shrinking over the same period. This means that in order to be successful in the long term, agencies will need to find ways to deliver care to more clients with less workers. Does your home care technology position your agency to survive and thrive in this era of increased client demand and decreased caregiver supply? If not, Ankota would like to help.